The concept, methodology and algorithm of WalkSide was developed by Frédéric Van Caenegem. Frédéric is passionate about walkability, accessibility and sustainable transportation. 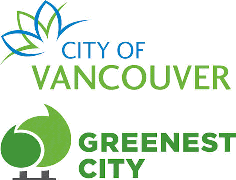 He holds a Masters degree in Regional and Urban Planning from Unversité Laval and lives in Vancouver, BC, Canada. 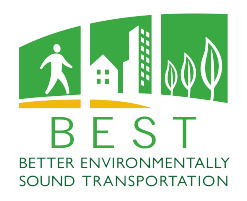 WalkSide is proudly supported by Better Environmentally Sound Transportation and the City of Vancouver Greenest City Plan.